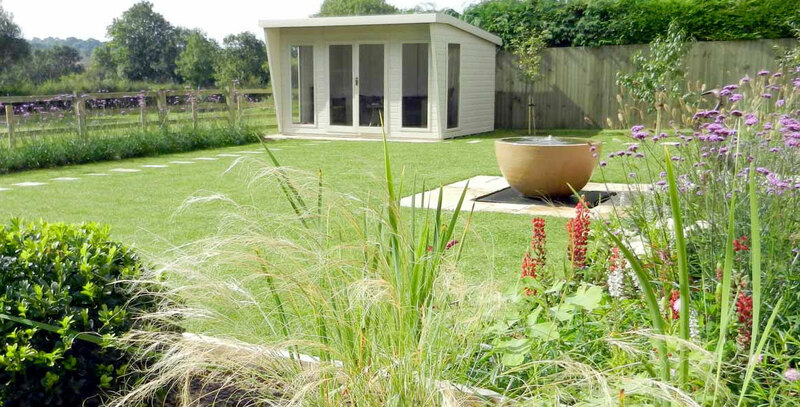 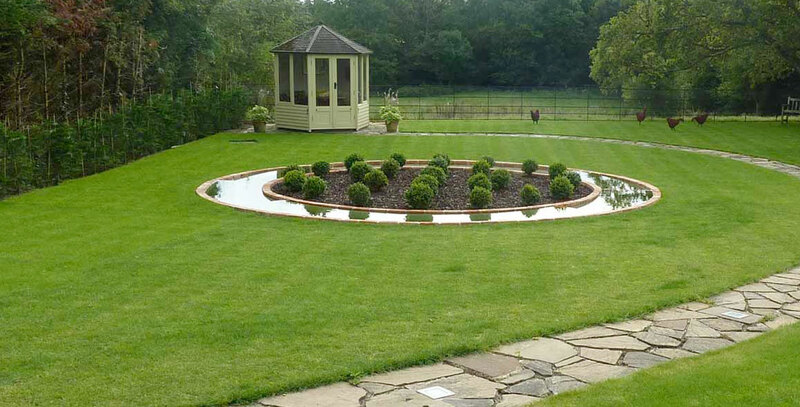 Wherever you are in the UK, the chances are that you have seen, walked upon or in some way used at least one of the products grown by Harrowden Turf Ltd. Harrowden Turf Ltd grows and supplies soft landscaping and green roofing materials for the UK gardening and landscaping industry. 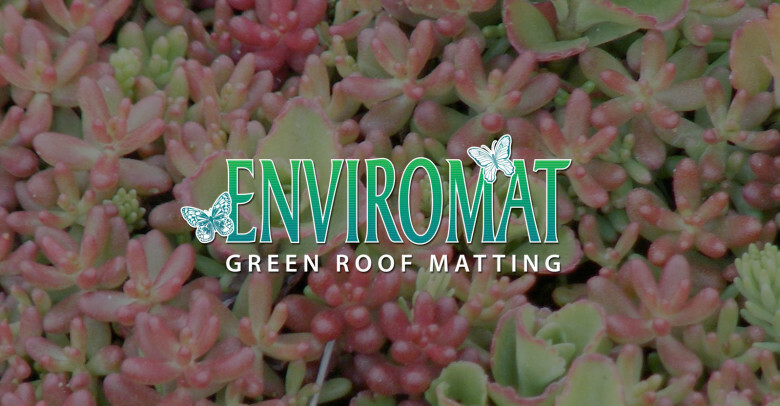 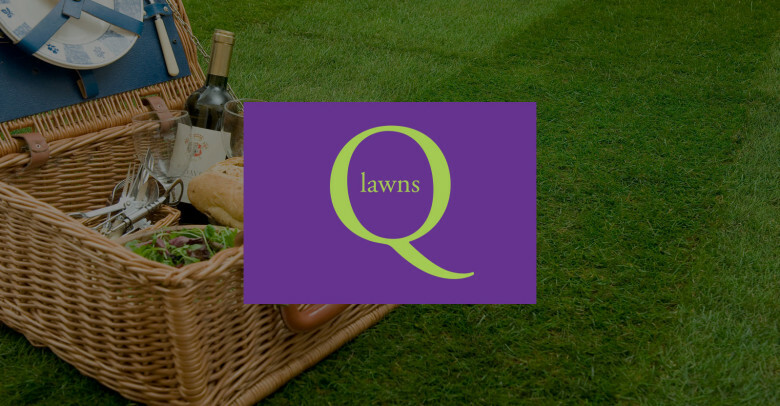 Our products include lawn turf, topsoil, wild flower matting and sedum matting differentiated into a portfolio of brands that meet our customers complex and varied needs. 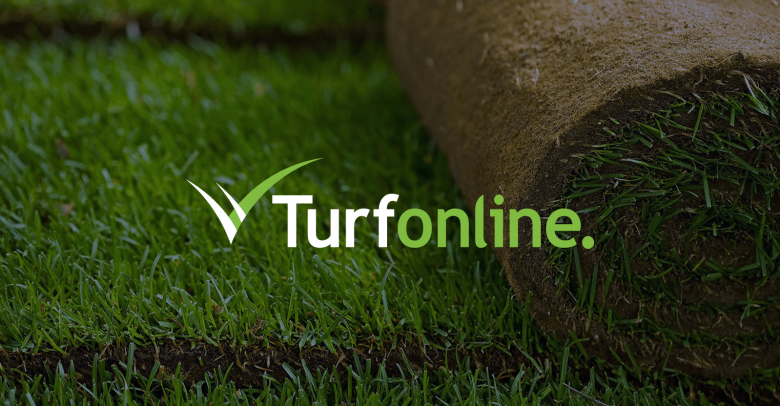 Learn more about Harrowden Turf Ltd's product range by exploring our website. 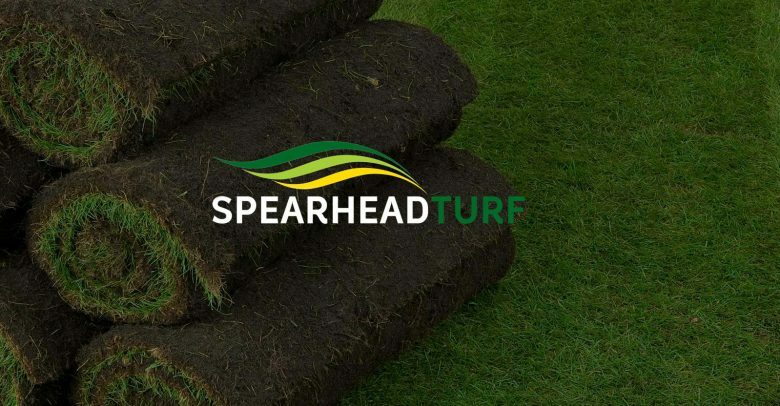 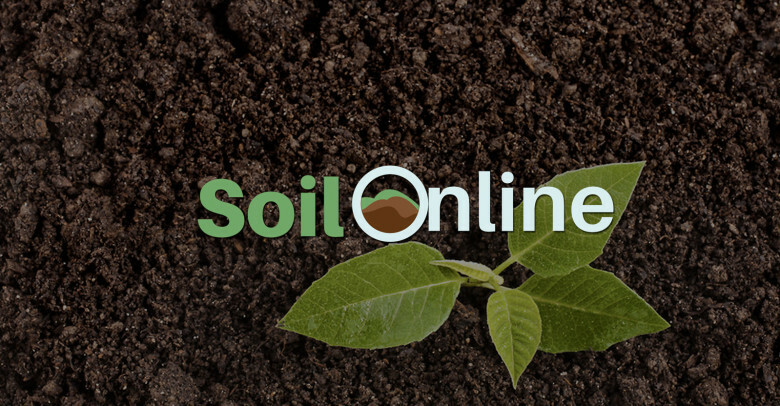 From product research to growing turf and customer services. 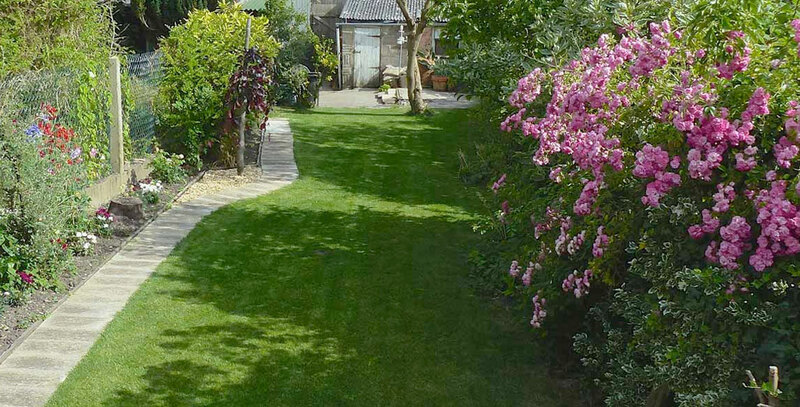 Harrowden staff are among the most talented and experienced in their field. 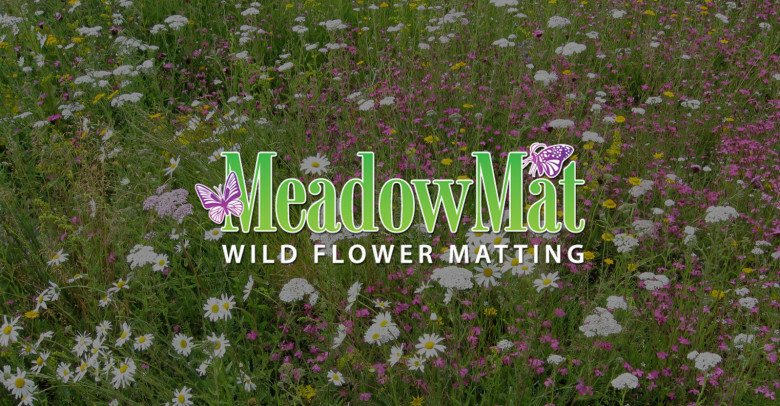 Sustainability is important to our customers and it's important to us. 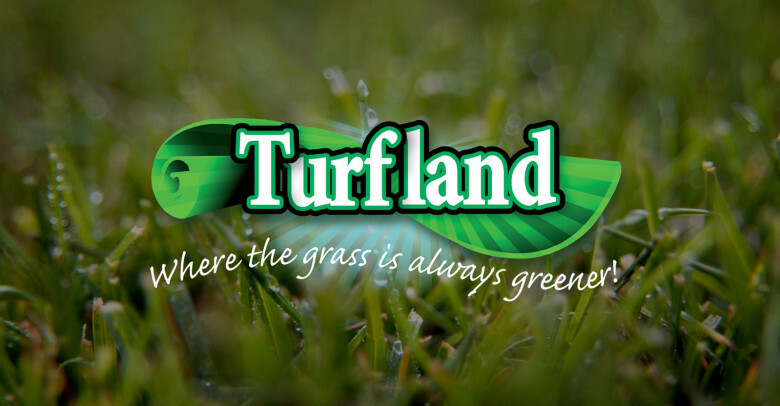 Explore the ways that Harrowden Turf Ltd do their bit for the environment and the local economy. 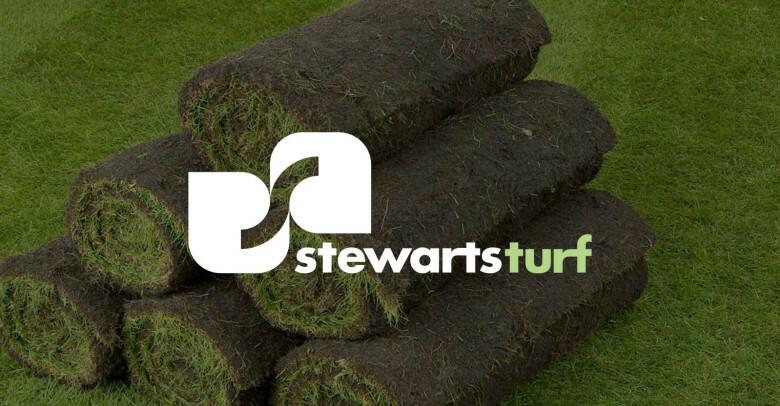 Quality is a key issue at Harrowden Turf Ltd. By listening to our customers wants and needs we aim to set the standard for UK turf production.